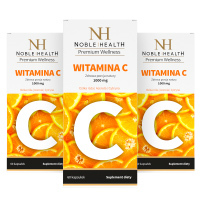 3x Vitamin C - Natural dermocosmetics and dietary supplements. Collagen creams. It supports functioning of the immune system and increases iron absorption. Your healthy portion of nature every day! It contains extracts from dog-rose, lemon and acerola. 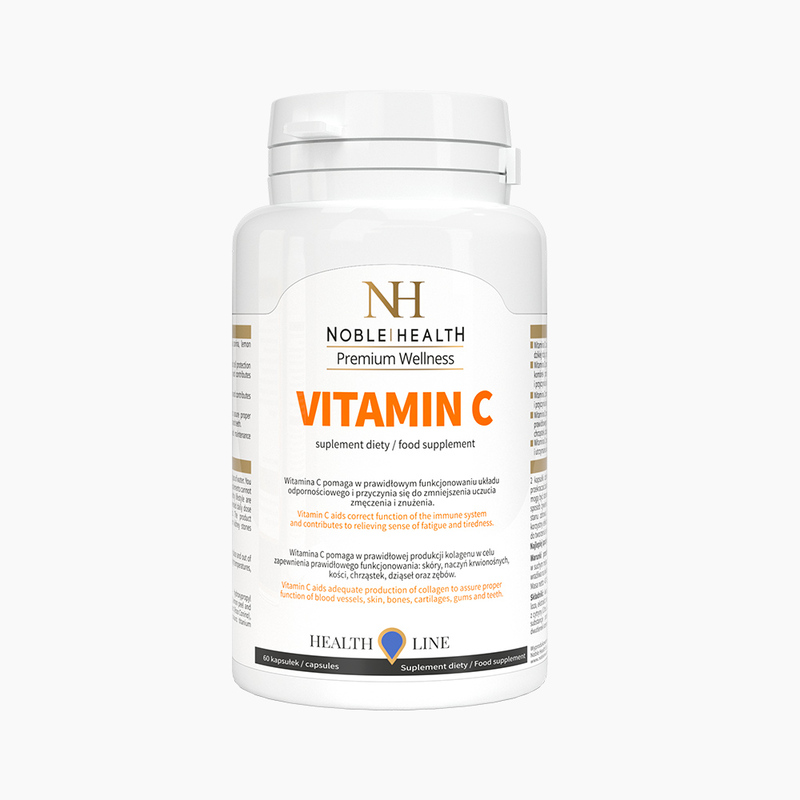 Vitamin C is a dietary supplement for those who wish to support functioning of the immune system and reduce a feeling of tiredness and staleness. The sources of vitamin C in the product include extracts from dog-rose, lemon and acerola. It helps to regenerate a reduced form of vitamin E, protects cells against oxidative stress, increases iron absorption and contributes to maintaining proper metabolism of energy. It aids in proper functioning of the immune system and contributes to reducing a feeling of tiredness and staleness. It takes part in proper production of collagen to ensure healthy functioning of the skin, blood vessels, bones, cartilages, gums and teeth. It aids in proper functioning of the nervous system and maintaining appropriate psychological functions. FORGET ABOUT TIREDNESS AND BOOST YOUR ENERGY! 1. Who is Vitamin C designed for? 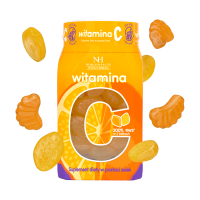 Vitamin C is a dietary supplement designed for those who wish to support functioning of the immune system and reduce a feeling of tiredness and staleness. 2. What’s the composition of Vitamin C? The product contains extracts from dog-rose, lemon and acerola which are natural sources of vitamin C.
3. How do the ingredients of Vitamin C act? The product contains extracts from dog-rose, lemon and acerola. Vitamin C derived from these extracts helps to regenerate a reduced form of vitamin E, protects cells against oxidative stress, increases iron absorption and contributes to maintaining proper metabolism of energy. Additionally, it aids in normal functioning of the immune system and reduces a feeling of tiredness and staleness. Vitamin C takes part in proper production of collagen to ensure healthy functioning of the skin, blood vessels, bones, cartilages, gums and teeth. It also aids in proper functioning of the nervous system and maintaining appropriate psychological functions. 4. How to use Vitamin C? 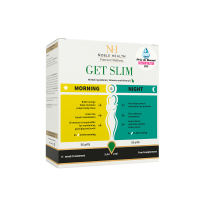 Take 2 capsules a day preferably in the morning with a glass of water. Do not exceed the recommended daily dosage. Dietary supplements should not be taken as a substitute for a varied diet. A balanced way of nutrition and healthy lifestyle are key in keeping you healthy. A recommended daily dosage ensures beneficial effect on health. The dietary supplement is not recommended for people with kidney stones or a tendency of developing kidney stones. 5. How to store Vitamin C? 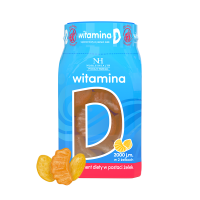 Vitamin C should be stored at a room temperature in a dry place, out of reach of small children. 6. 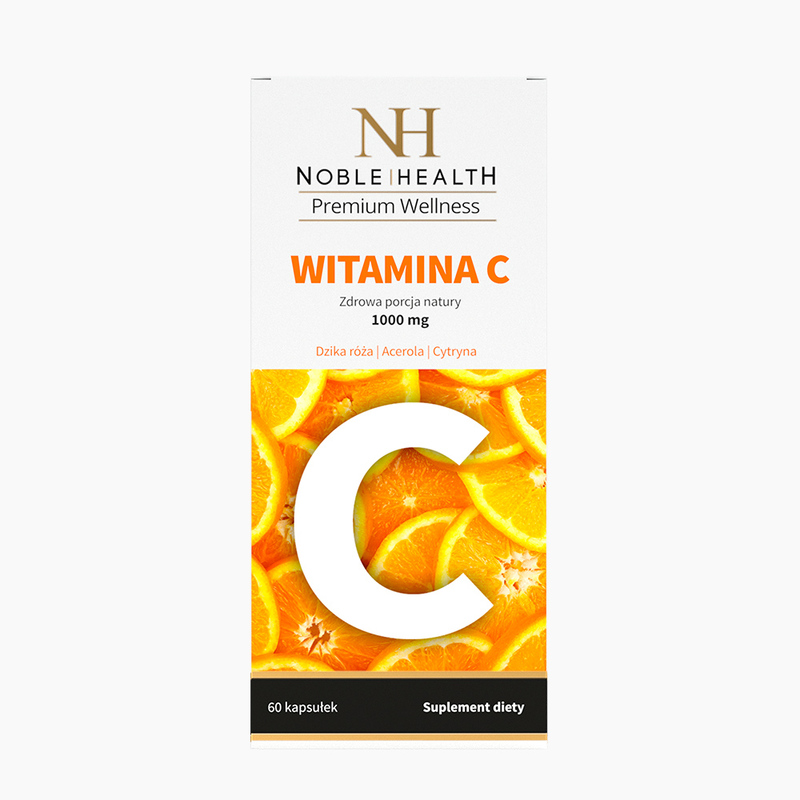 How many capsules does a package of Vitamin C contain? One package of Vitamin C contains 60 capsules, enough for a month use. 7. What’s a net weight of Vitamin C? Vitamin C has a net weight of 43,08 g.